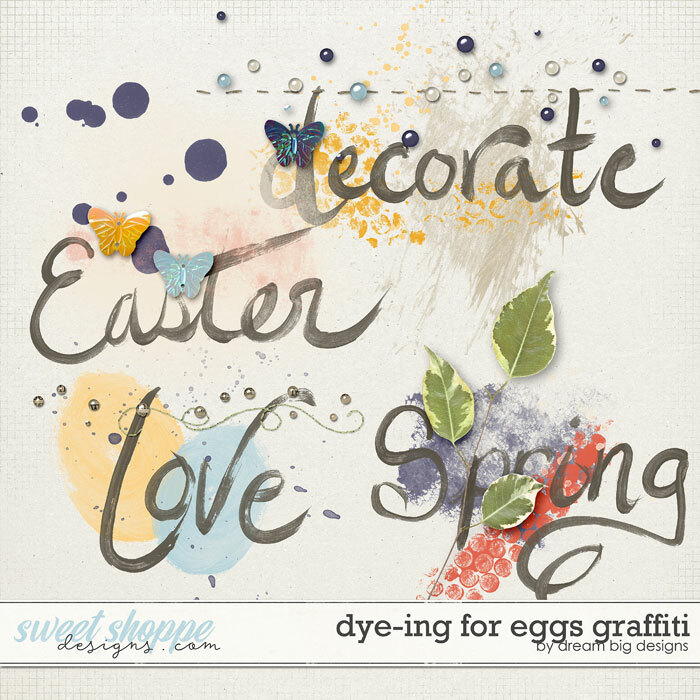 Painting Eggs is such a colorful, bright Easter tradition. 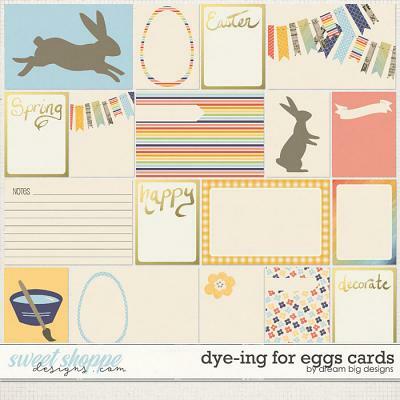 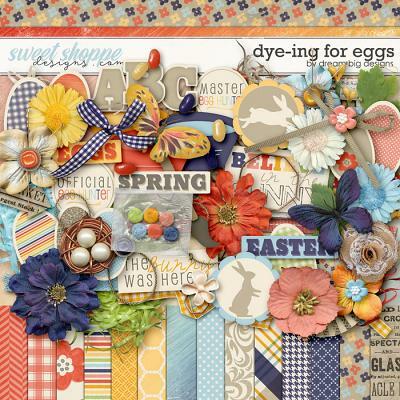 This kit is perfect for Spring or Easter Celebrations, Invitations, or just to capture those journaling Easter moments. 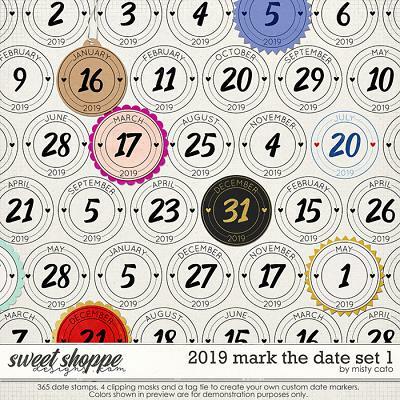 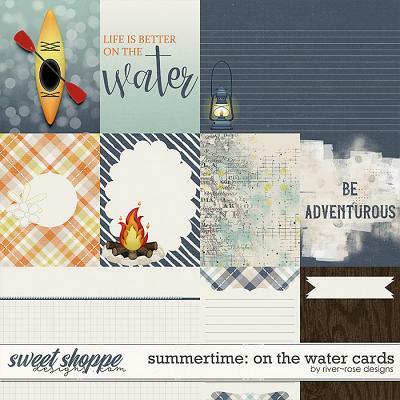 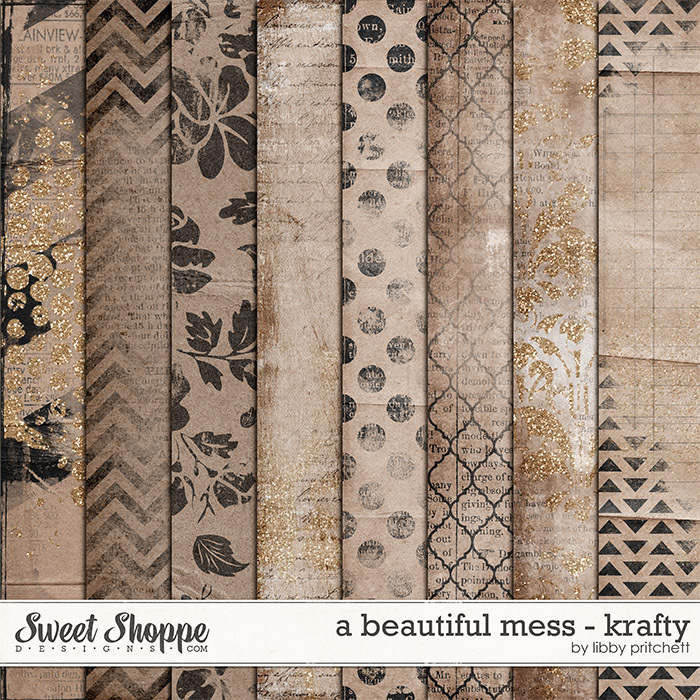 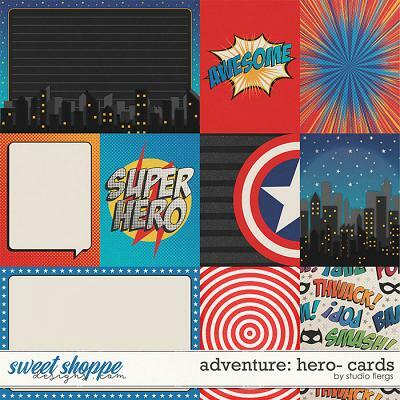 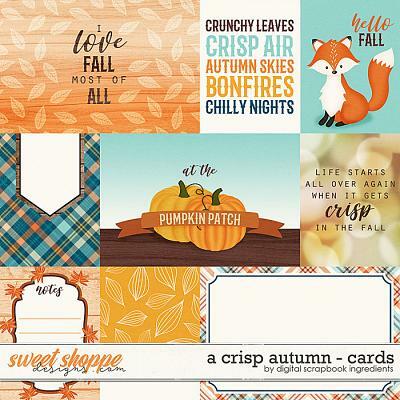 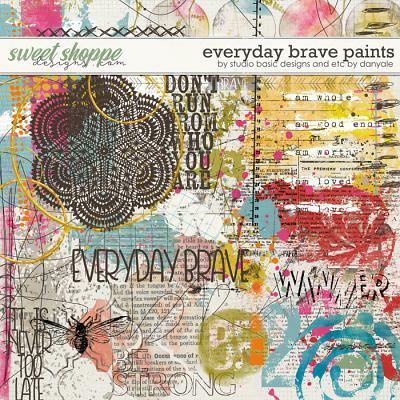 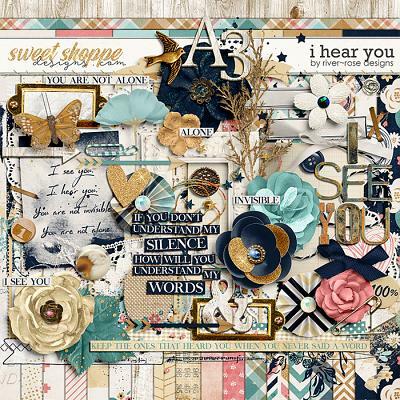 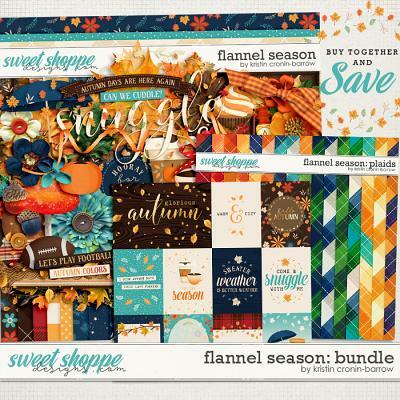 This Digital Scrapbooking kit is perfect for any project.